Poecilia reticulata is one of the species featured in the Freshwater Natural Aquarium Documentary. Poecilia reticulata are commonly called Guppies. To know more about the Poecilia reticulata habitat read our First-Ever Photos of Diamond Tetras in their natural habitat Article. BELOW: Video of Poecilia reticulata in their Mountain River habitat. BELOW: Image of a Poecilia reticulata. 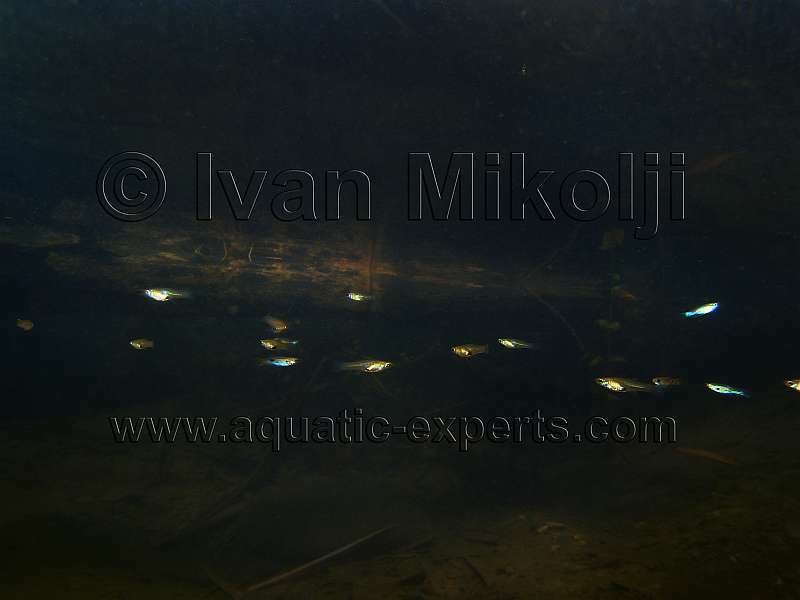 ABOVE: Image of Poecilia reticulata in their Mountain River habitat.